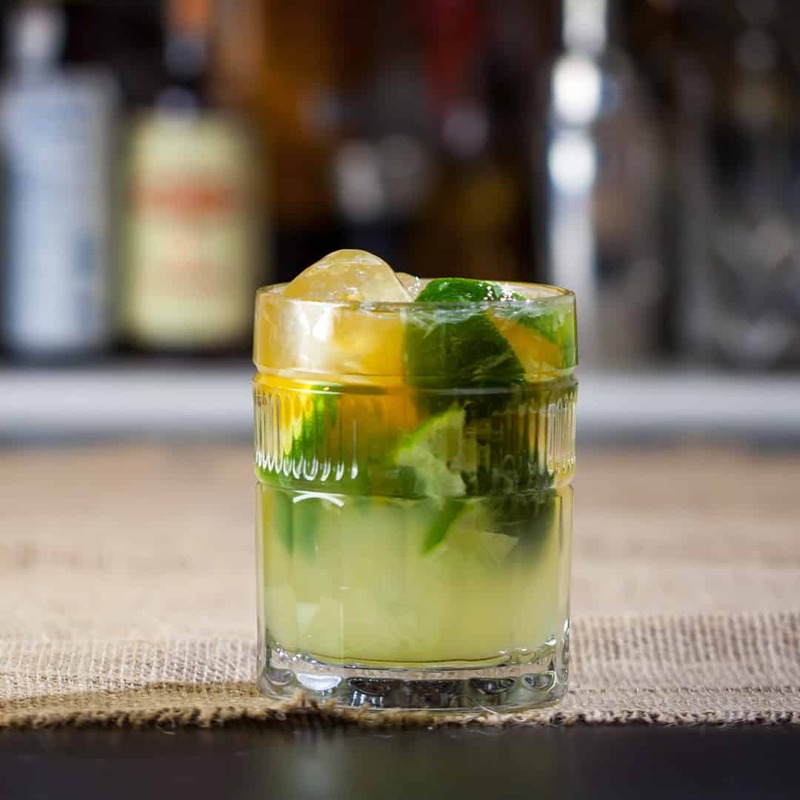 A float of hoppy IPA brings a little PNW flair to this riff on a Caipirinha. 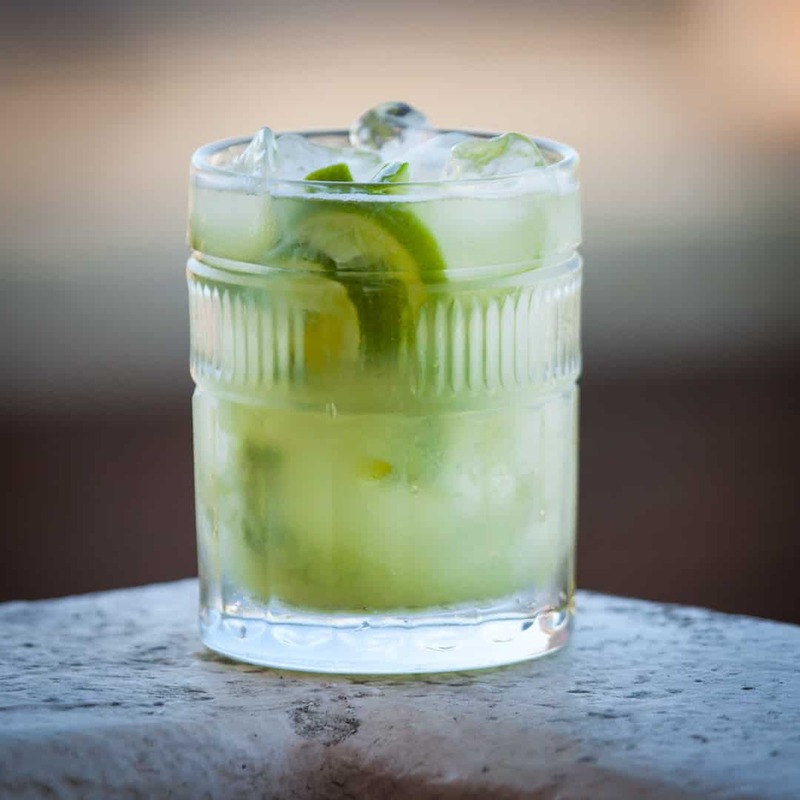 Muddle the lime slices and sugar in a shaker, then add ice and cachaça. Pour everything into a tumbler, then top with a float of IPA. 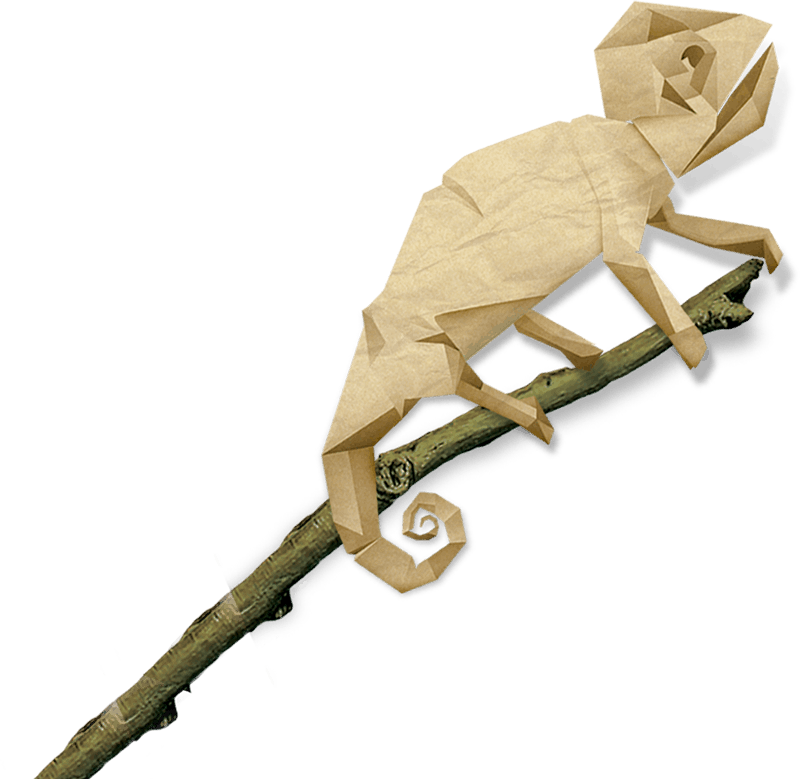 Our “Chameleon” expression marries the savory identity of our Silver Cachaça with the vanilla notes of our oak-kissed Barrel-Aged edition. It’s aged for one year in repurposed American oak barrels, just long enough to reach mixability peaks without losing its rainforest and sugarcane funk. 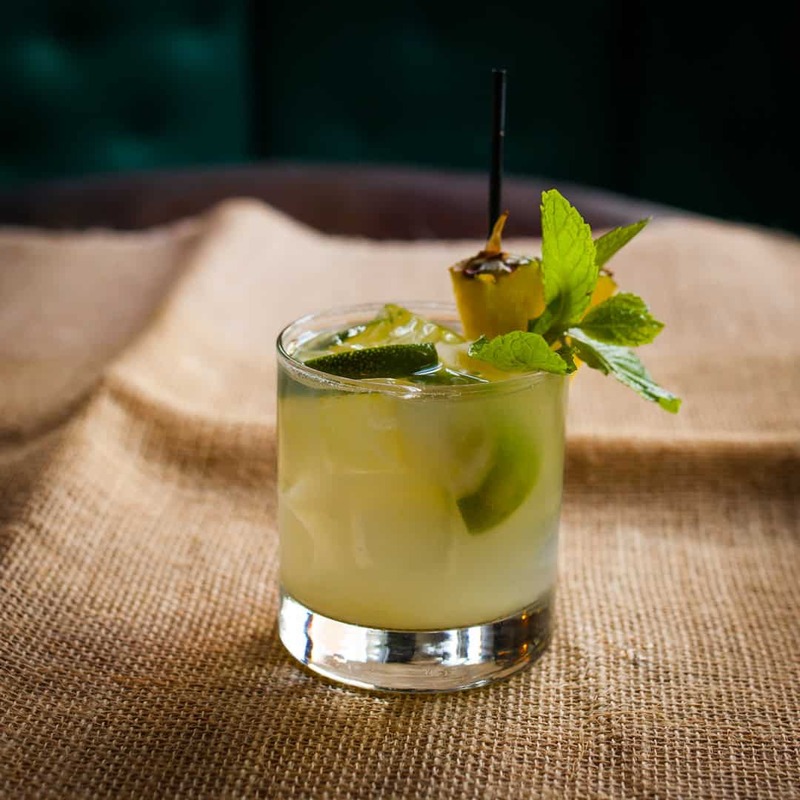 A hazelnut nose is continued with sweet and spicy herbs in the palate and finished with lively citrus. 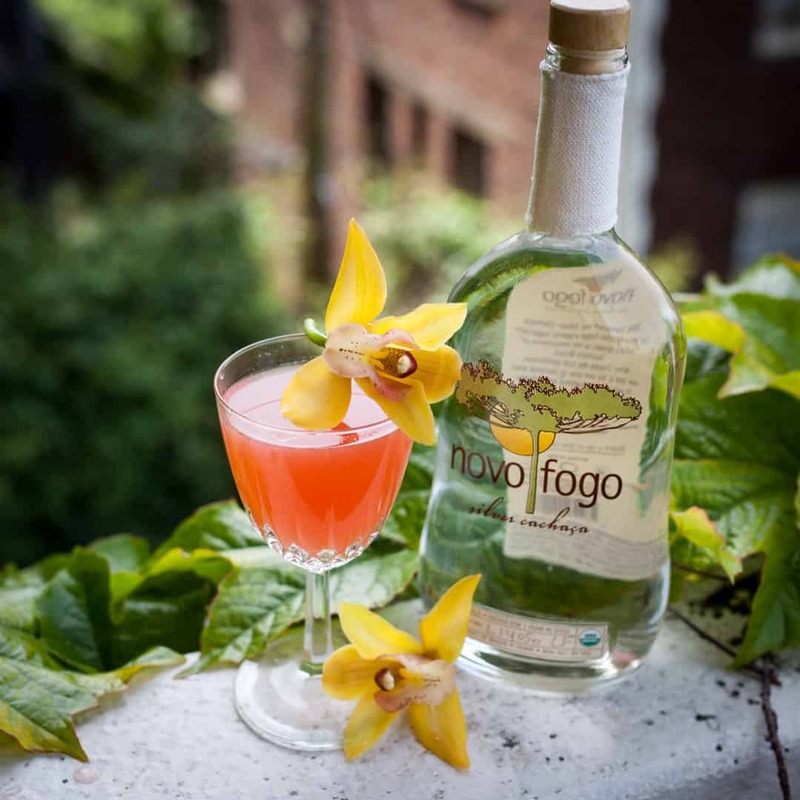 From tiki drinks to stirred aperitifs, this versatile cachaça is the bartender’s friend.